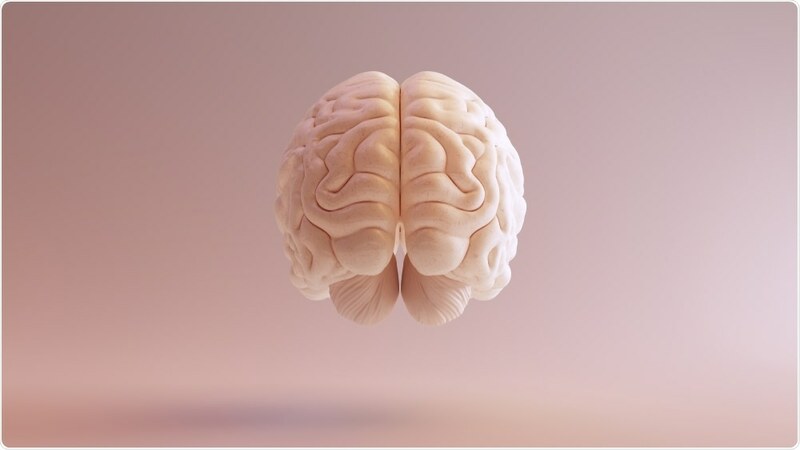 A world-renowned expert on brain cartography has announced the discovery of a hidden brain region in humans that may be what differentiates humans from monkeys and other animals. The discovery could help scientists in their search for treatments to cure diseases such as Parkinson’s and motor neuron disease. The region is located near the brain-spinal cord junction and was identified by Professor George Paxinos from Neuroscience Research Australia. Paxinos has named the new region as the Endorestiform Nucleus. Paxinos had already suspected the existence of the region for decades, but only now have staining and imaging techniques become advanced enough to enable its visualization. Having now been able to identify the region, Paxinos likens the discovery to uncovering the existence of a new star. The Endorestiform Nucleus lies within the inferior cerebellar peduncle, a part of the brain that integrates sensory and motor information and enables refined posture, fine motor movements, and balance. Over the last 100 years, a detailed understanding of brain architecture and connectivity has been at the center of most major discoveries in the field of neuroscience. Heralded as the most accurate brain atlases available, the maps created by Paxinos are used by neuroscientists to explore and identify brain structures and potential treatments for brain disorders and diseases. They are also used as a guide in neurosurgery. Paxinos is the author of the most cited articles published in the field of neuroscience and is also the author of 52 books providing intricate brain atlases.